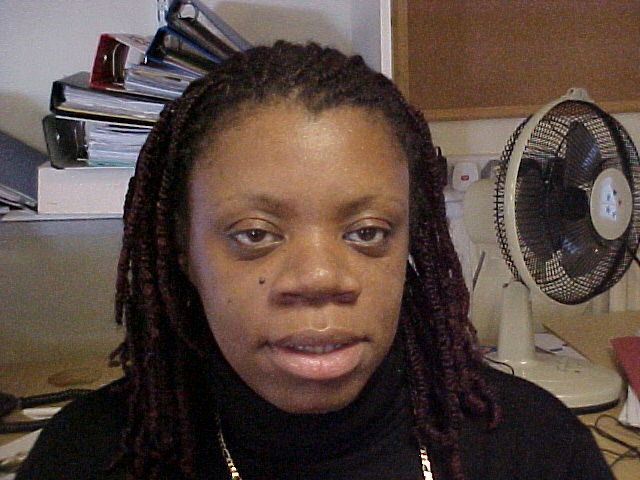 Hello, I'm a fully trained counselling psychotherapist based in Hackney, East London and I offer private individual and couple therapy on an ongoing or short-term basis. I am trained in the psychodynamic method and CBT (Cognitive Behavioural Therapy) and use an integration of these ideas to best help you. It can be difficult to find a space to reflect and I offer a secure, non-judgemental, confidential environment, where together we can find that space for you. I am very patient and understand that taking that first step towards counselling, and beginning to make changes can be very difficult and I'll do my very best to support you. I am based close to Haggerston Station on the overground, and there are a number buses that stop outside. (bus 67, 76, 243 and 149).